Debut Date 17 Sep 1940. Outfielder 2 Years. Served in the U S Navy during World War II. 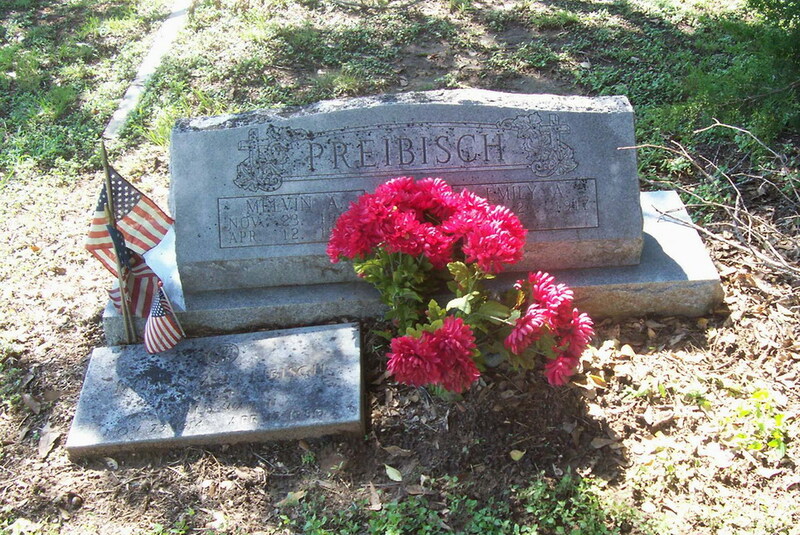 He owned and operated the Preibisch Furniture Store in Sealy for many years. Died following a heart attack.